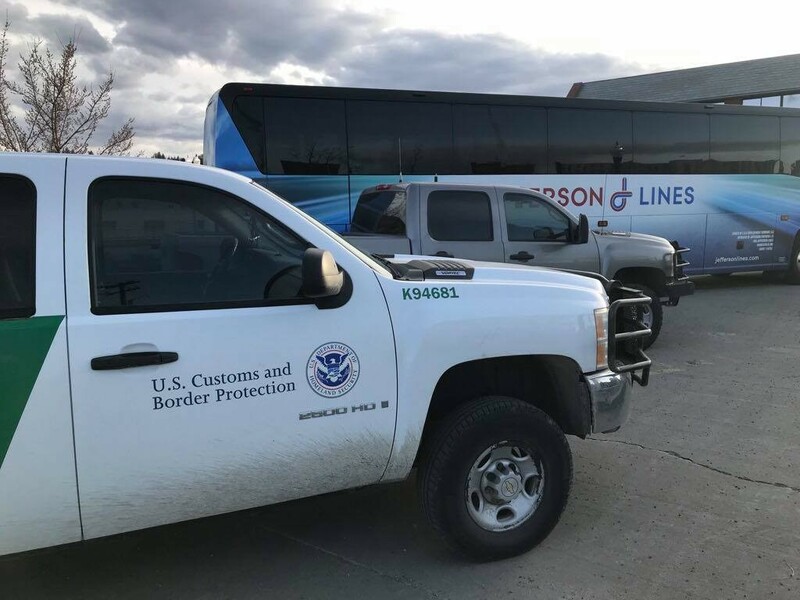 A U.S. Customs and Border Protection truck parks outside the Intermodal Center on March 18, 2018. MUSIC: John Cougar Mellencamp tickets go on sale today. A messy recount? In MY Florida?